Chief Election Commissioner (CEC) KM Nurul Huda has ordered the election officials to conduct the election in a free, fair and neutral manner. 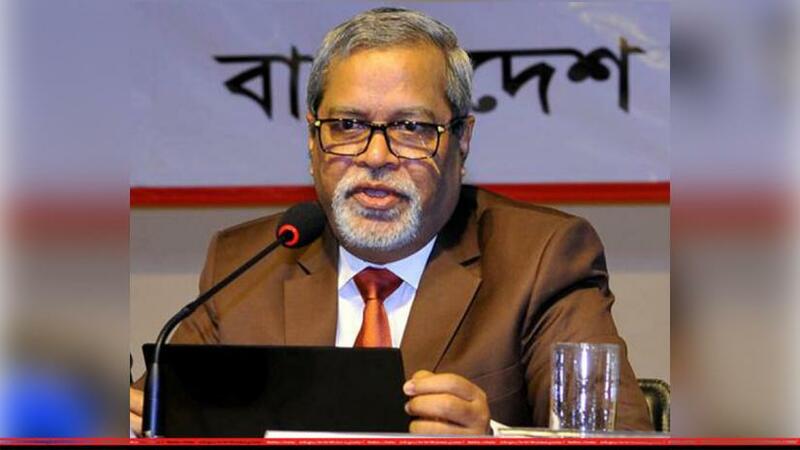 “As officials of the republic, you are bound to the constitution, not to any political party,” he said while addressing returning and assistant returning officers for the forthcoming upazila elections on Thursday (Feb 14). Hopefully, you will not show any weakness or bias towards anyone, he added.